An old friend of mine called me earlier this week. 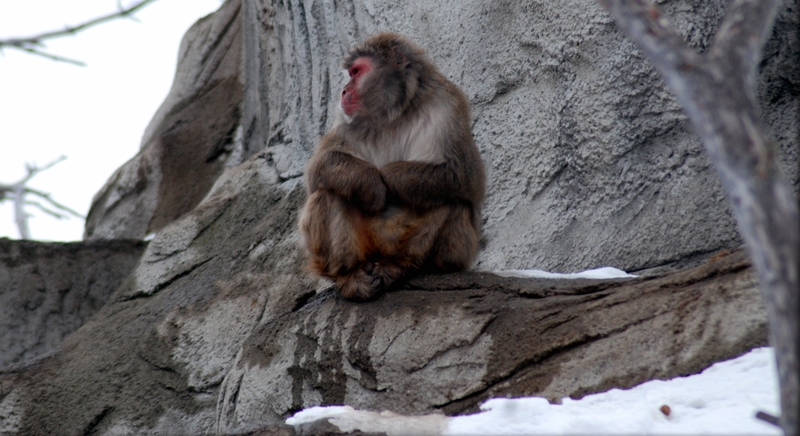 He works for a major Turkish bank up in İstanbul…can’t say which one! After we exchanged the usual pleasantries…(and how the hell he knew I had put on some weight, over the bloody phone, I will never know – maybe my voice gets “fatter”, too – ne se)…he launched into a huge “bitching” session about his bank (now you know why I can’t say which one)! It seems his bank’s senior “my-way-or-the-highway” management team have kicked off a new project…and set up a new project team to ensure all the other divisions are played off against each other (do you really need to know why I “left” banking in my youth). The problem is that this “new” project team is now looking into all those areas that my friend and his colleagues “manage”…and care about deeply (especially, their jobs)! 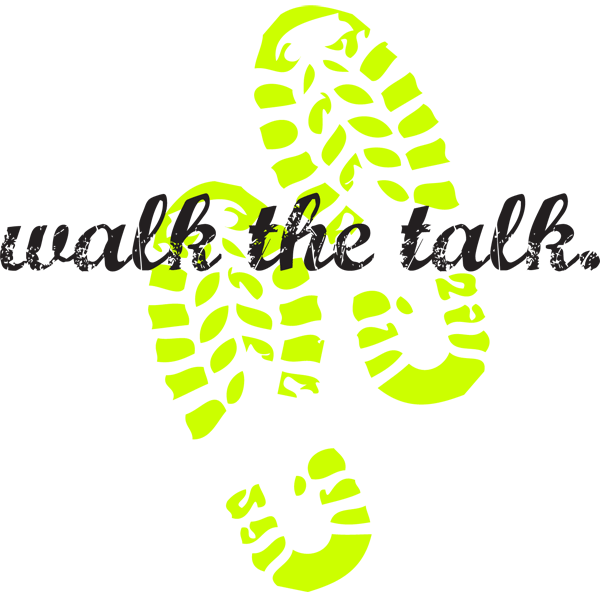 Being the sensitive and constructive pal I am – I suggested he “walk” and find a new job…No, I didn’t…I asked him to think about what would need to change to make him and his team feel better and what he could do to try and make that happen. Seriously, though…we have all probably felt like this from time to time. 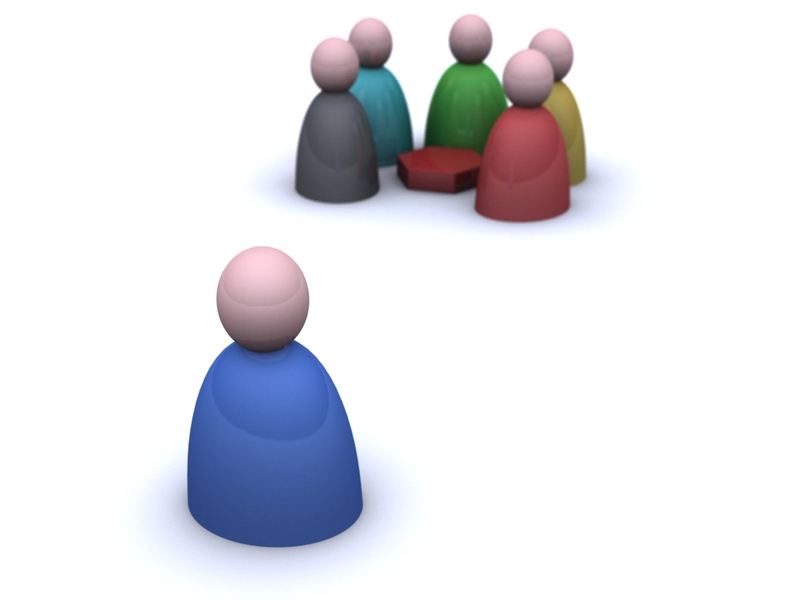 Being made to feel like an “outsider” is never a positive experience…think about the last time it happened to you! All this made me think about students – and, the ways in which we, as educators, may (inadvertently) make learners feel like this. 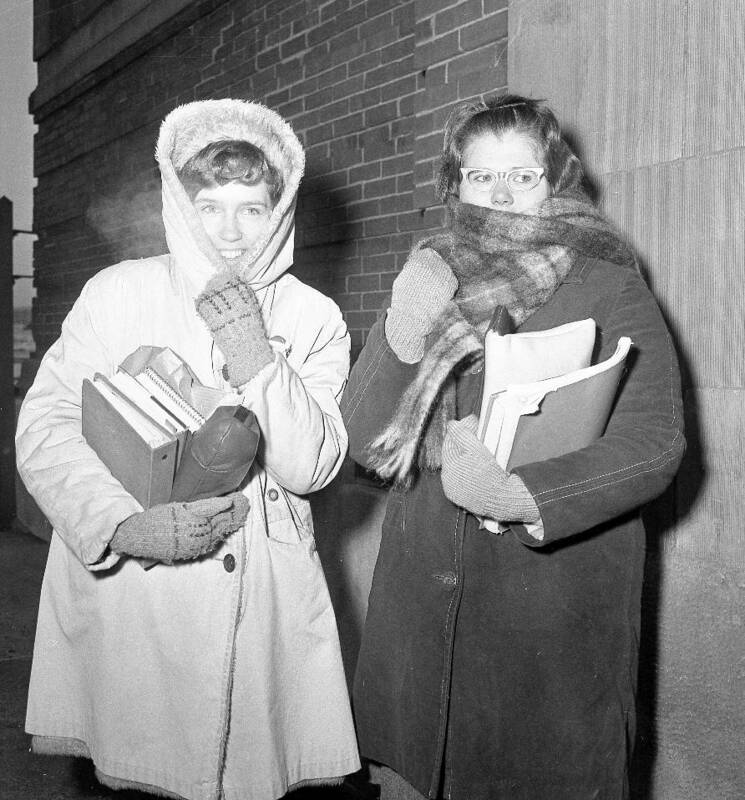 In an earlier post, I discussed the idea of how students are often treated as “outsiders” in allthingsassessment……and, reflecting on how my dear friend was feeling, I though to meself… “time for this to STOP”! 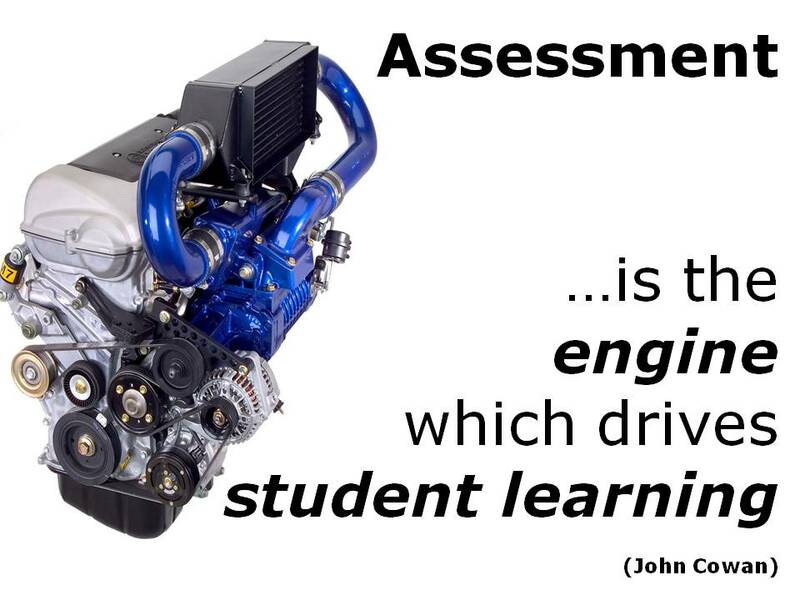 Come on…if we look at what students want from assessment, they do not have many needs really. Seriously…they do not really care that much about reliability, validity and fitness-for-purpose (they are things we have to worry about…and worry about them we should)! Do you give every student a detailed “coversheet” at the beginning of each year / semester explaining how they will be assessed, the different types of assessment activities you will use, the “weights” of those different assessment events, any specific performance criteria that you will use to “grade” or “mark” student work – and also details of how (and when) you will provide them with feedback on their growth and development? Do you take the time to go over the “coversheet” outlining its key elements on Day ONE and provide students with the opportunity to ask questions and clarify any issues? Do you and your institution see this documentation and wider process as a hard and fast “contract” between you and your learners – a promise of the service you will provide to them? It ain’t rocket-science…and it’s how we would expect to be treated ourselves. Does your institution have a written statement of what it values in assessment, a set of principles that informs the development of assessment matrices, events and tasks and also guidelines that help teachers be as effective as they can be when they assess students? 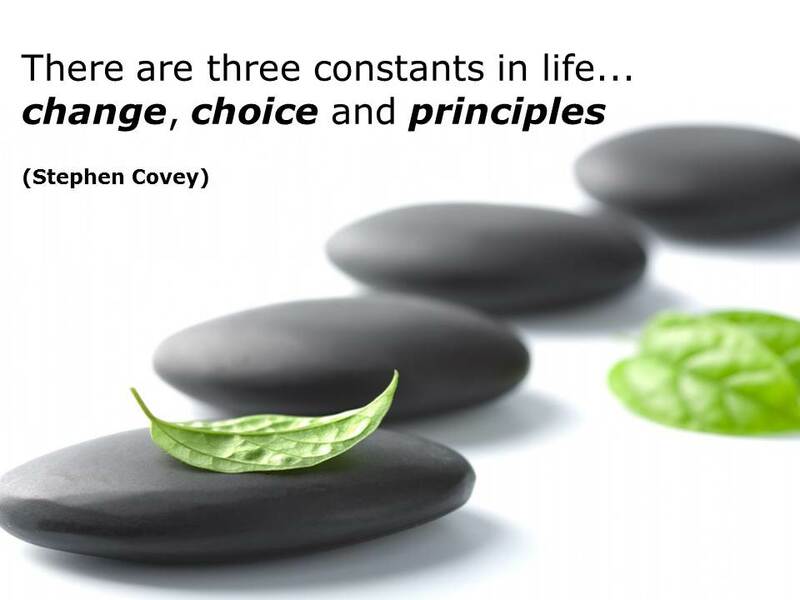 Do all your teachers own these values and principles – know them (or at least are able to locate them), “live” them as part of the way they interact with students and contribute to upgrading or improving them over time? Do students know them and can they make connections between the way their teachers do the business of assessment – and the way students are expected to do the business of learning? As far as students are concerned, there is nothing more central to the learning experience than assessment…and they know that assessment can affect their whole future lives and careers. Surely, we owe it to them to have all of these things in place…or, at least, have a thunk about them! 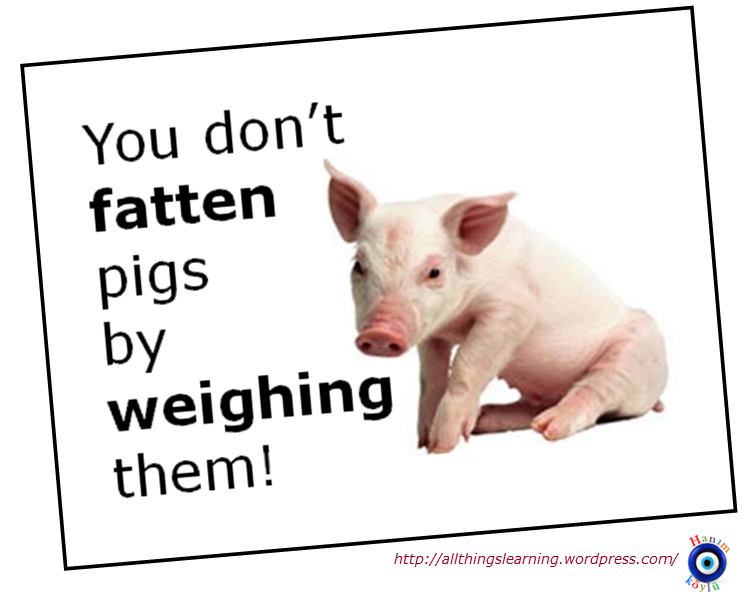 The real problem here is, of course, that many institutions and educators still view assessment as “weighing and measuring”. Yes, it is a fact of life that some form of measurement needs to take place…how else would we know who to “graduate”? 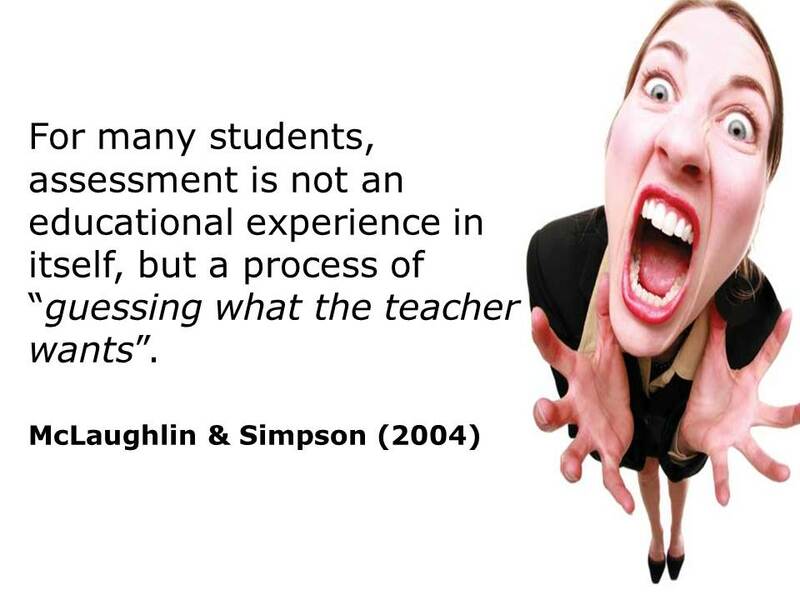 But, assessment is not just about the “assessment-of-learning” (if we assume that learning can, in fact, be measured at all – indeed, it might be said that teachers can never truly understand what has been learned – only the students know this)! Assessment is also an integral component of LEARNing – and learning-orientated assessment processes can not only help us engage students in rich, authentic tasks, but also contribute (in an on-going manner) to the growth and development of all our learners. I am, of course, talking about “assessment-for-learning” (the term coined by Caroline Gipps in 1994) and “assessment-as-learning” – the innovative approach adopted and developed by the faculty at Alverno College from 1973 onwards. 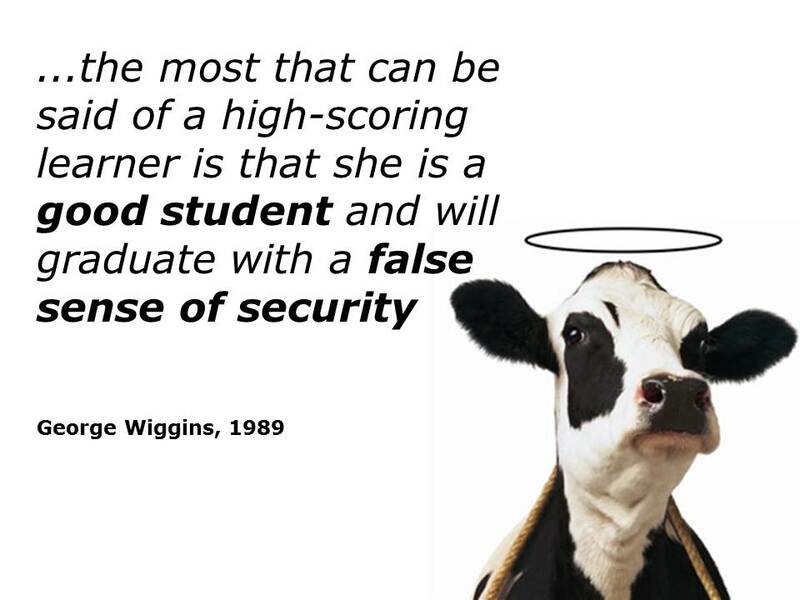 As Boud (1995) noted, “all assessments lead to some kind of student learning” – however, approaches that emphasise the “for” and “as” varieties of assessment connect the assessment of student learning to programme and institutional outcomes. These approaches to assessing student learning do not only rely on testing a student’s “possession of knowledge” – they focus on the “use of knowledge” (in action) and what students can “do” with what they know and learn. As an Alverno faculty member, it is no longer possible to imagine teaching without assessing, because for us to teach is to assess, continuously, what our students are learning, and what they can do with what they know. We assess in order to improve the learning process, to give each student, and groups of students, guidance for their learning. 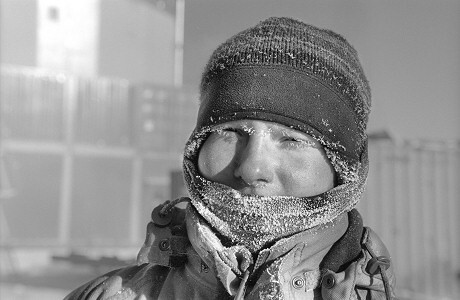 At this point in the life of our curriculum and our academic culture, if our accrediting body were to say: “You no longer have to go to the trouble of assessing student learning,” we would still do it anyway. 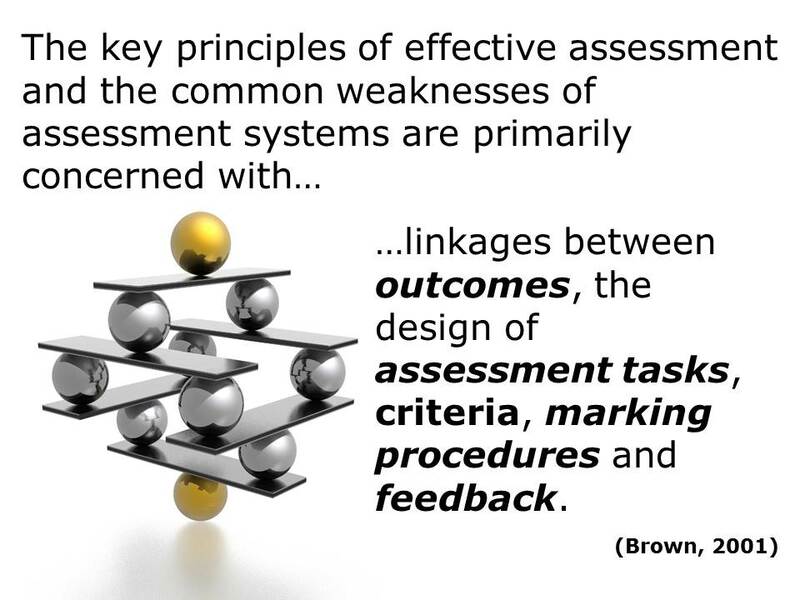 However, these models of “assessment-as-learning” and “assessment-for-learning” rely heavily on student self-assessment and teaching students how to observe, analyse, and judge their own performance (on the basis of explicit and published criteria) – not just delivering “content” in pre-packed and off-the-shelf “course units” or using a textbook (but actively developing meta-cognition in all students). These approaches, it could be argued, require a fundamental “belief” that all students are capable of becoming adaptable, flexible, and independent in their learning and decision-making…they are BTW! Gulp – values, beliefs and principles again! 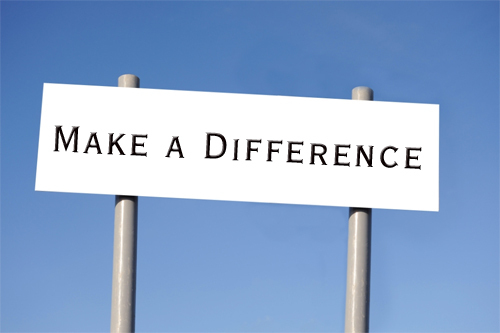 Double gulp – new roles, new skills and new abilities for educators! 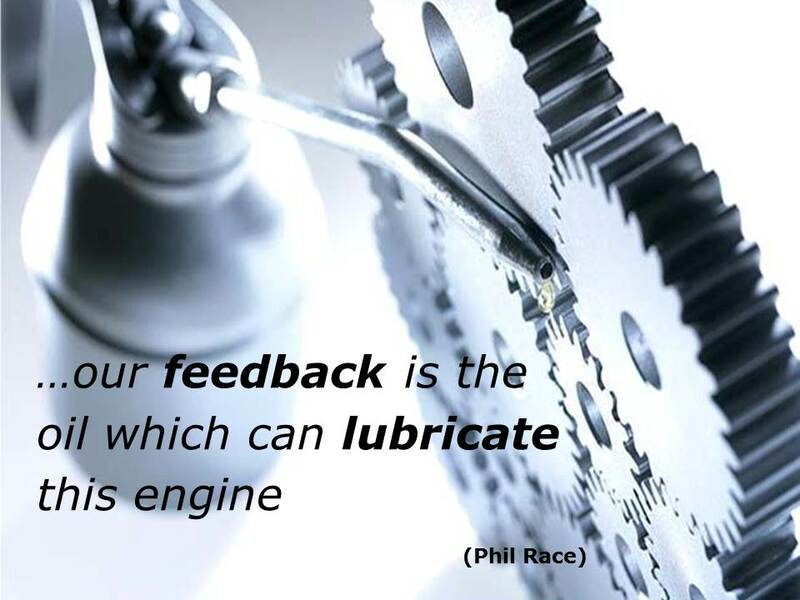 One of the most important of these is the provision of quality diagnostic feedback from teachers (remember the “lubricant”) – feedback that allows students to further reflect and then determine how they can act to improve their own performance levels. Anyways, for many institutions and educators, this involves a serious re-thunk of what assessment means to those involved in the process, in addition to the teacher-student relationship in that process. This was noted by teachers and researchers working on the REAP Project (in Scotland) – and involves the re-conceptualisation of assessment as a collaborative process where students are viewed as “partners in assessment” – they realised that we cannot continue to keep students on the “outside” anymore! 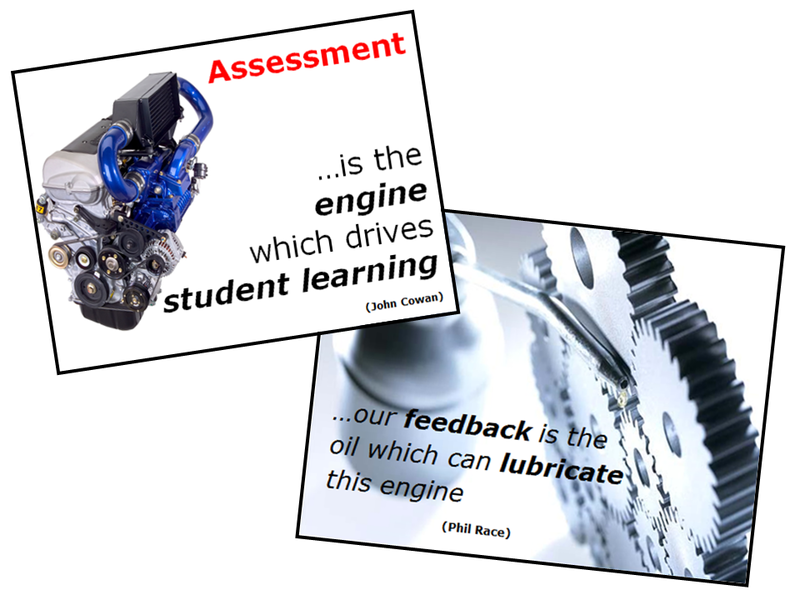 REAL LEARNing, REAL TEACHing…MEANINGFUL Assessment! OK – ready for the penultimate “test”? Go on – be a devil! Does your assessment of students begin with educational values, reflect an understanding of learning as multi-dimensional and also respect the diverse talents and ways of learning of your students? Do the assessment tasks and events you currently use communicate high expectations to your students, encourage contact between teachers and learners and develop reciprocity and collaboration between groups of students? Do your assessment events emphasise “time-on-task” and going that “extra mile”, give credit for using both active learning techniques and creativity – and also support this with timely, on-going expert feedback? Do your assessment tasks include an element of self- and peer-assessment and offer possibilities for students to explore a wider range of “knowledge”: procedural (“knowing how”), schematic (“knowing why”), and strategic (“knowing when certain knowledge applies, where it applies, and how it applies”)? Do you support this type of self-assessment by “teaching” students to understand and interpret the criteria by which they are assessed – and assess themselves? 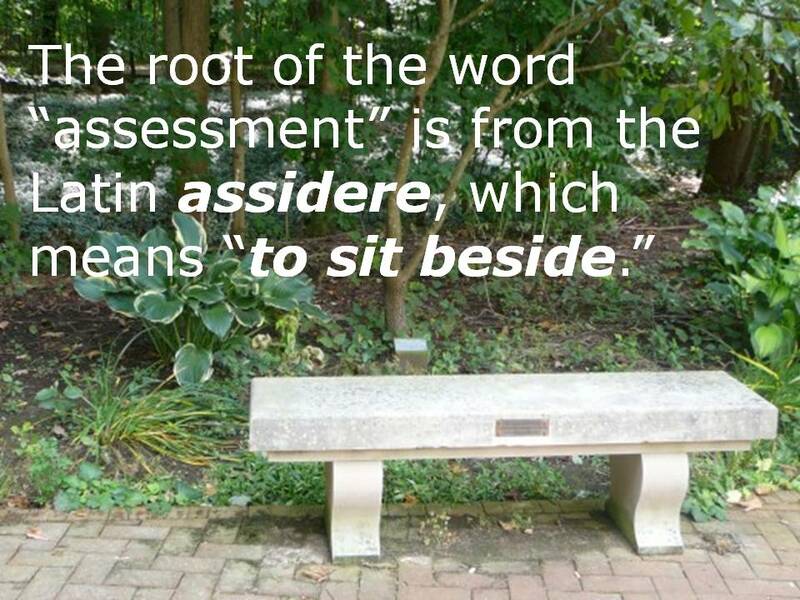 What is “broken” with assessment at your institution? How do you know? What are YOU going to do about it? What do you want to keep that you already have or do in allthingsassessment? 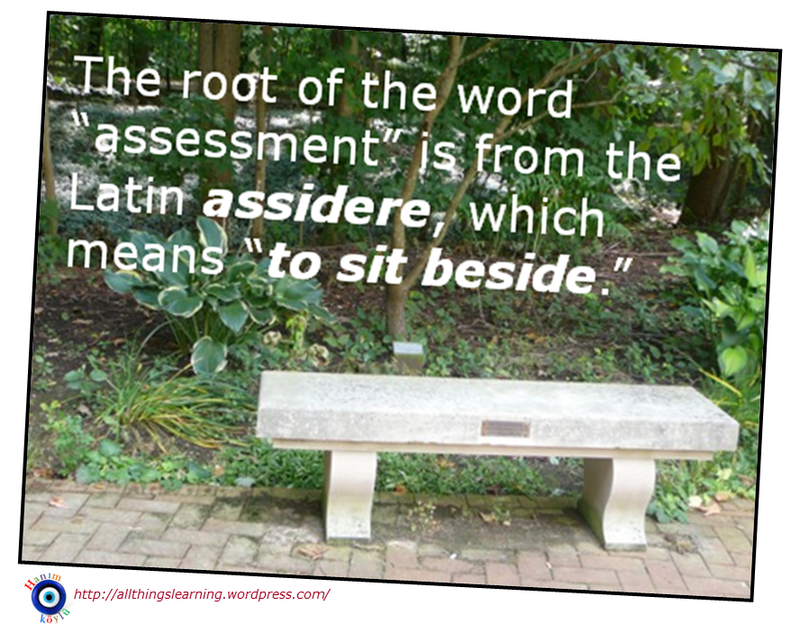 What do you want that you don’t already have or do in allthingsassessment? What do you have or do now that you don’t want to keep in allthingsassessment? What don’t you have or do that you don’t want in allthingsassessment? 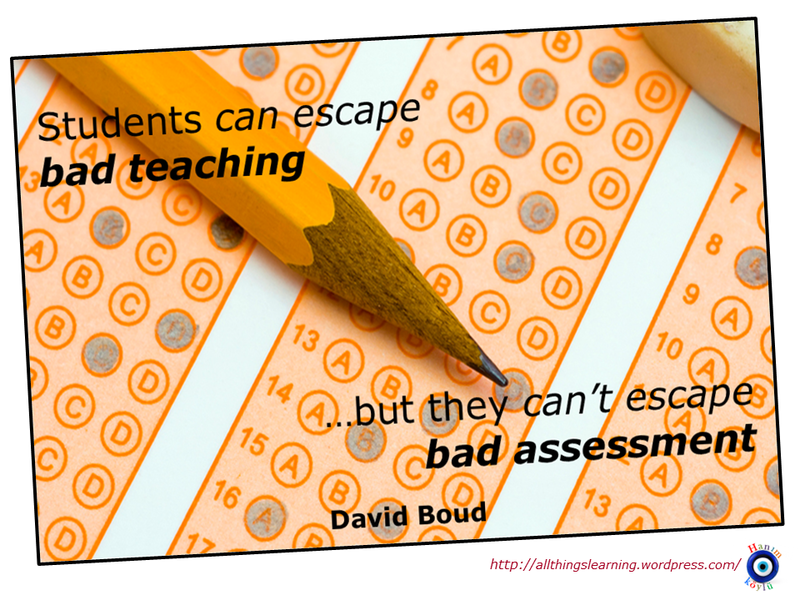 YOUR students deserve nothing less…as “assessment insiders”! 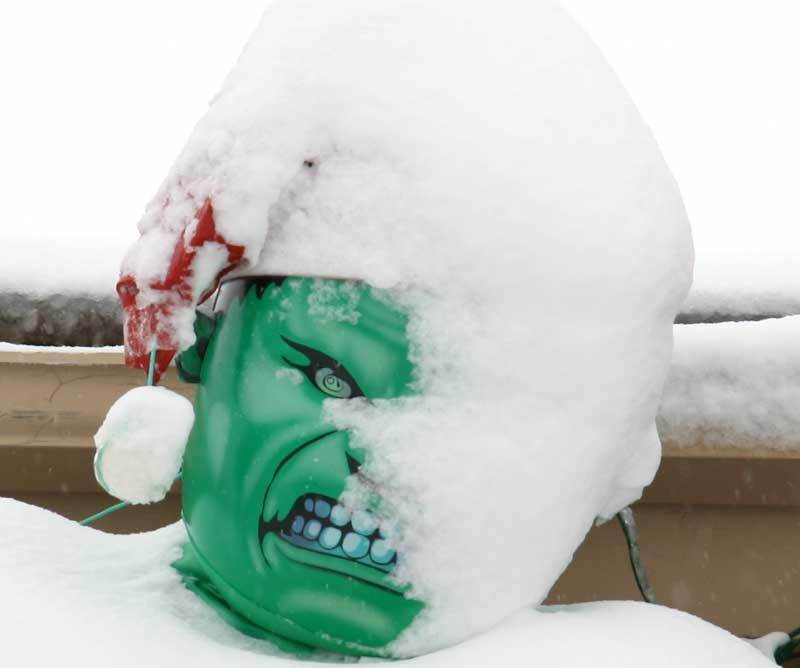 Besides, you never know what may appear when the snow thaws….